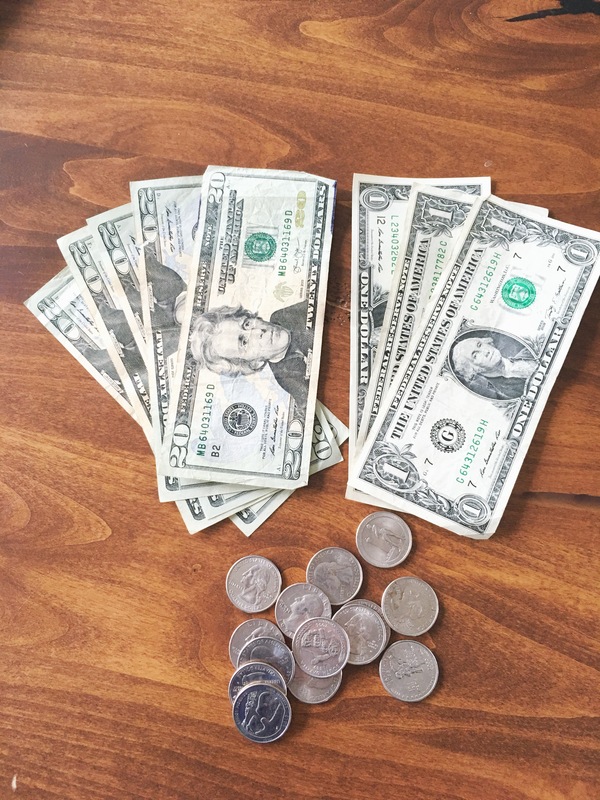 I have been wanting to give our kids a really good object lesson about how to handle money. 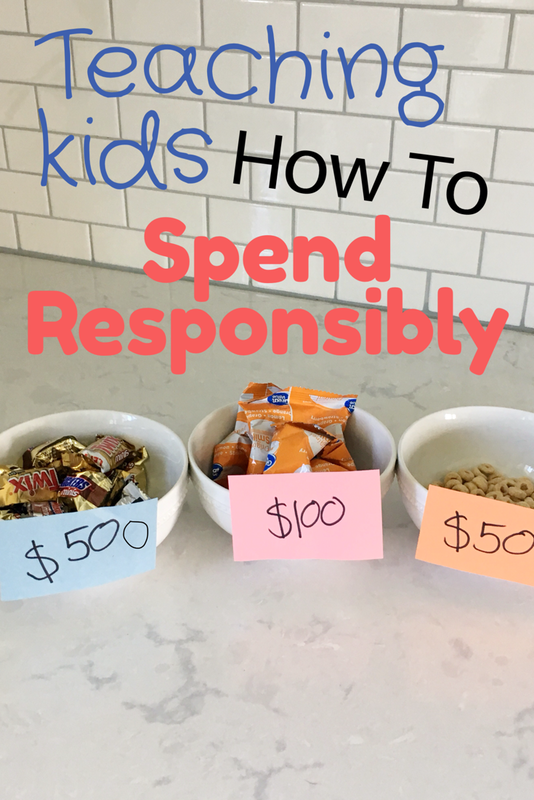 We talk about this topic constantly, and we give them chores and an allowance to help them learn how to save and spend wisely, but I just kept wanting to find something that would make a big impact on them and the real adult world. I began brainstorming ideas and came up with a game plan that ended up having a greater impact than I ever could have imagined. We told the kids that we were having a family meeting and that they all needed to come join us. 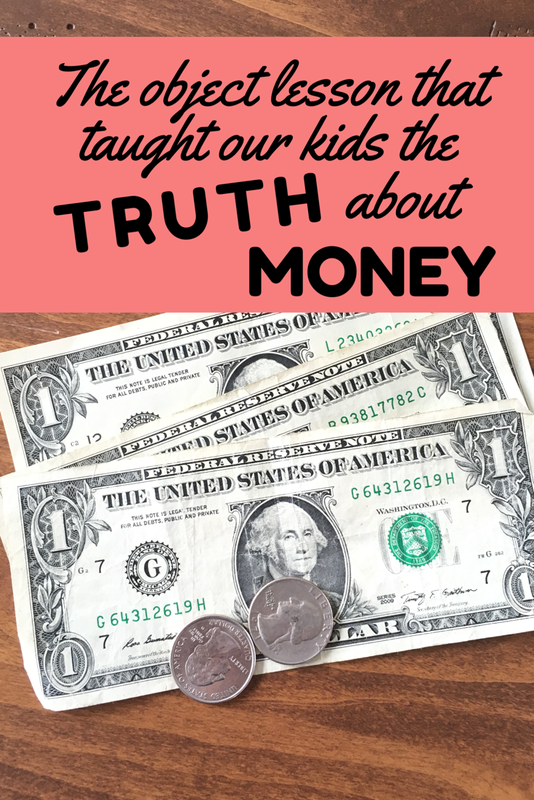 We excitedly announced to the kids that we would be having a money lesson (cue groans.) I ignored these sour face expressions and got started with our plan. First, I gave each of the kids 5 marshmallows. I told them that those marshmallows were theirs to do whatever they wanted with. But, if they wanted to put the marshmallows in the marshmallow bank the marshmallows might grow. 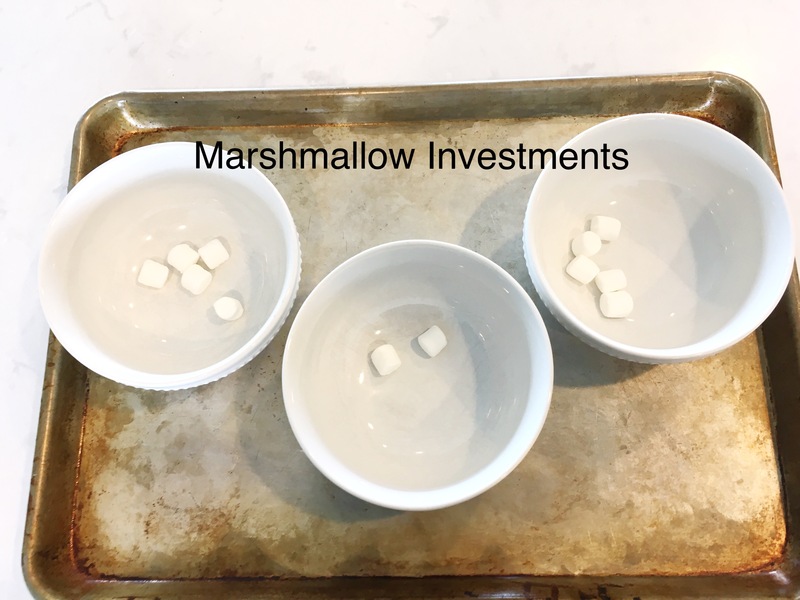 My 12 year old and 9 year old decided to put all five of their marshmallows into the marshmallow bank. My 5 year old decided to eat three of his marshmallows and put the other two into the bank. The “bank” was in my closet. We left them there while we moved onto Phase 2! For Phase 2 I really wanted to give my kids an understanding of exactly where mom and dad’s money goes each month and WHY we just can’t give them every.single.thing. they want all the time! I also wanted to give them an understanding of adult financial responsibilities. To prepare for the lesson, I got enough cash to resemble how much money my husband earns in one month (I did this during the first of the month when I had a bunch of cash on hand from my cash envelopes). We pretended that a quarter was $25, $1 was $100, $5 was $500, $10 was $1,000 and $20 was $2,000. I then got three bowls filled with snacks. The first bowl had cheerios in it and a $50 sign, the next bowl had fruit snacks with a $100 sign on it and the last bowl had a few mini candy bars in it with a $500 sign. I gave the kids all of the “money” that our family has to live off of for one month. I explained that after they paid all of their monthly bills than they could use whatever money is left to go shopping at our “store.” At this point the kids were SO excited about their money. All of those bills looked like a gigantic wad of sum to those three young kids. They could not wait to buy out the entire store! We listed off every bill that we have to pay each month and how much that cost. As we listed it off the kids had to pay us their “money” for those bills. We included everything! They had to pay for life insurance, car insurance, retirement savings, college savings, sports and piano lessons. They paid for electricity, groceries, car repairs, and a few date nights. We had them put money into their emergency savings account. If it was on our real budget, the kids saved for it. As the huge wad of cash slowly dwindled the looks on the kids faces kept dropping and dropping. Once the bills were all done being paid my daughter exclaimed, “But where did all of our money go?!? !” The kids had about $10 leftover, an equivalent of $1000. Not enough to buy each of them one of the coveted candy bars. They had to settle for a few fruits snacks and cheerios. We explained to them that we do have money. We have enough to pay for everything in our budget, everything that they had to pay for. We have enough for the soccer camp, the piano lessons, food on our tables, the necessary clothing and occasional fun family activity. But, we do not have enough money for ALL the things. We talked about why and how we make a budget each month, how some months we might budget for a fun family activity and another month we will budget for new school clothes. As the conversation continued I could see the understanding start to set in their eyes. They began to realize the importance of a budget and why they are told no to some of the things they ask for. 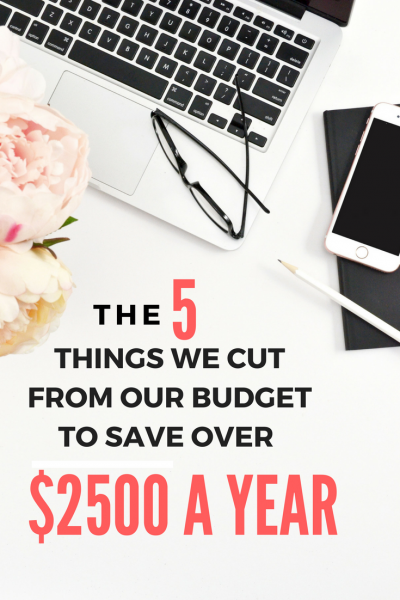 They learned the importance of saving money each month and budgeting for the many bills that come with being an adult. 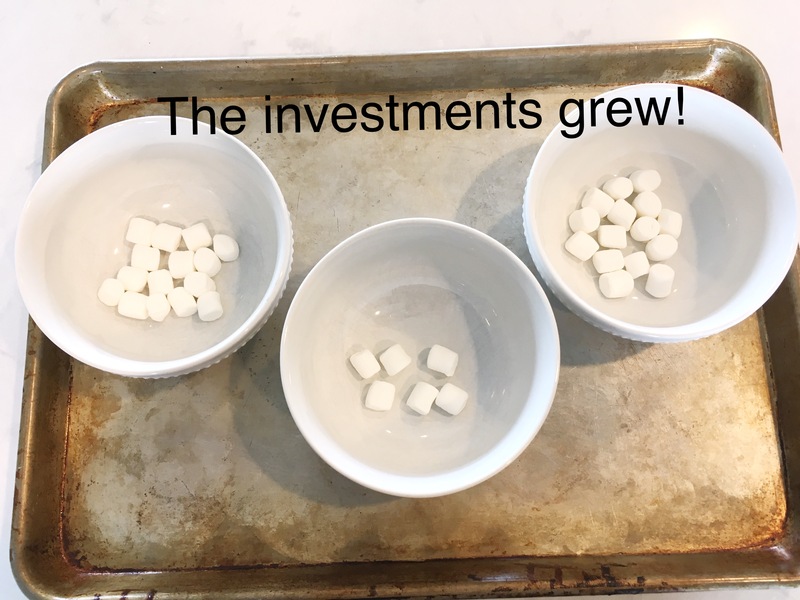 Now, it was time to check how our investments were doing in the “marshmallow bank.” When I went to go get the marshmallows I tripled the amount of marshmallows each of the kids had in their bowl. My 12 and 9 year old ended up with 15 marshmallows and my 5 year old had 6 marshmallows. My 5 year old was a little disappointed when he saw how little marshmallows he had compared to his two older sisters. This gave us the perfect moment to explain to the kids about investments, and how, if you done wisely your money will grow. We demonstrated how the more money you invest, the more money you will earn in return. this is absolutely fantastic. My kids are too little but I am keeping this for a few years down the road. Amazing job! Thank you! I was so happy with how it turned out. Great lesson! I need to try this with my littles. We have used Dave Ramsey’s Financial Peace Jr. a little bit, but i think my kids have picked up my frugality through example and dinnertime conversations, because they already (except for my 2nd child) knew all of the information in the course and they already save/invest pretty much every dollar they earn. I’m grateful! My 2nd child is an exception to that rule and we have had to bail him out several times over this last year. He’s at University on 4 full-tuition scholarships, so he really has no excuses! I don’t know what to do with that one. But I am grateful the other seven show promise, ha, ha! I love this idea! This is written out so well that it will be really easy to follow your example. We have started to use a money system for extra chores around the house. My girls have really started to think about what they want to spend money on, what they want to save for etc. I think that this will be a great addition to their financial learning. Thanks for sharing! That is so awesome your kids are starting to understand saving and spending! Way to go! Great advice! It’s eye opening for kids to know why we work to provide and how money doesn’t grow on trees 🙂 I need to do this with my son. He’s good at saving money, but he’s not aware of how much things cost. I think it also brings about gratitude. Thanks for sharing! It really was interesting to watch them realize just how much it costs to pay bills and pay for necessities. The marshmallow bank was so fun! They had no idea your money could grow if it was saved wisely. Oh my gosh! this is genius! Kids respond so well to visuals (and marshmallows). This is such an important lesson, and one that was sorely learned as adults rather than as children for a lot of us. I’m definitely pinning this on so I can refer back and teach my kids. Thanks so much for sharing.